With a mere twenty-five (25) spaces, the East Street Trailer Park is an intimate community. 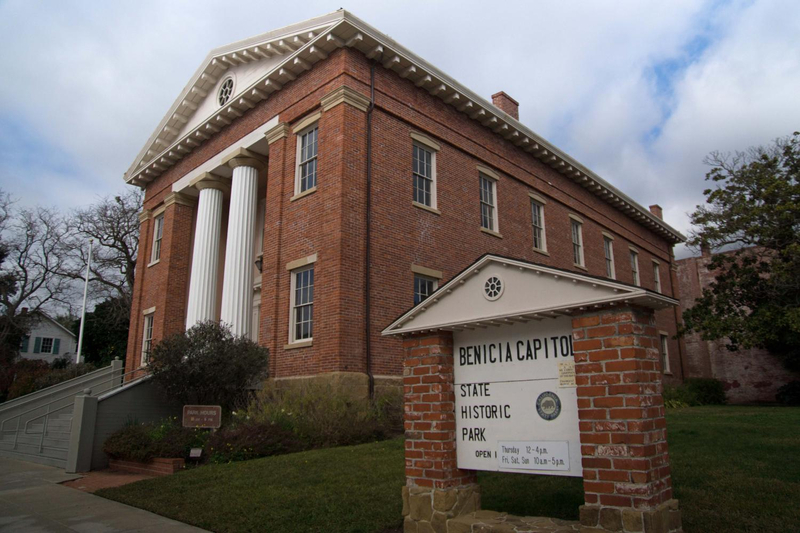 Some residents visit us seasonally and enjoy Benicia's quick access to San Francisco (30-40- min by car or via the Vallejo Ferry), to the East Bay (25 min), to Sacramento (50 min), and to Lake Tahoe (3 hrs). Others are here for temporary work assignments at nearby refineries or constructions sites. Bay Area Rapid Transit stations are nearby in Concord and El Cerrito Del Norte. Whether you are vacationing or working, you will find the park’s easy access to all points in the Bay Area a great convenience!